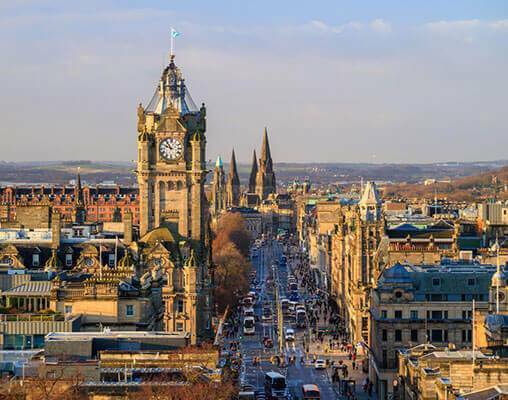 Book to travel in April 2019 and enjoy a complimentary massage per person at the Bamford Spa aboard the Belmond Royal Scotsman. Book a qualifying tour by April 30, 2019. Offer is subject to availability and may be removed at any time. Call to book by April 30, 2019 for July or September departures. Offers cannot be combined and are only valid on new bookings. Offers are not applicable for parties of 12 or more. 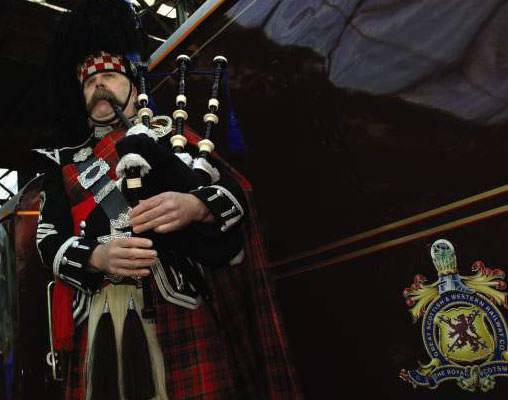 This is the quintessential Royal Scotsman experience and certainly one of the most popular rail journeys. After following the east coast up to Keith, the train heads across Scotland to the picturesque west coast village of Plockton before making its way to Inverness and then south to Perth and Edinburgh. 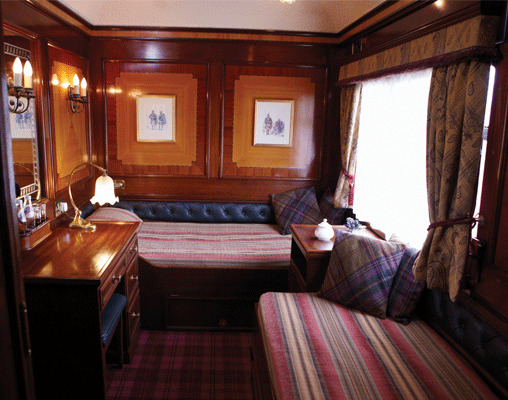 A visit to Ballindalloch Castle, with its magnificent house and gardens, is just one of the many highlights of this luxury rail journey. Along the way there are opportunities for optional fishing, clay pigeon shooting or guided walks along Caledonian pine forest trails. 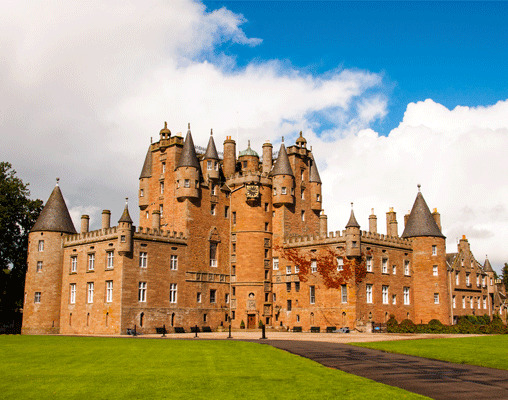 Click here to view testimonials for The Royal Scotsman - Scotland’s Classic Splendors. Excellent accommodations and dining,professional and caring staff, excellent coordination of activities. We cannot think of anything that would improve on the experience we had. It was our first time traveling this way and we were very pleased. Definitely do it again. It was a wonderful experience---WELL DONE! 6th May 2019 $7,280 Please call for availability. 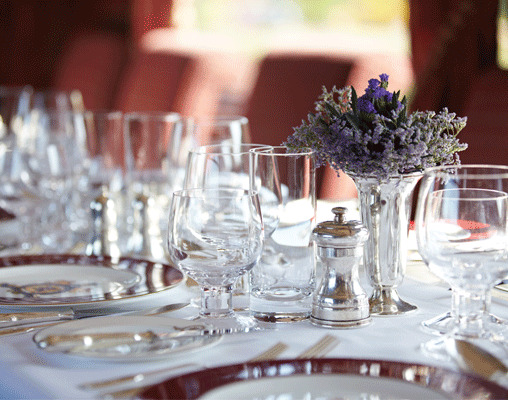 Enter your details below if you would like to be notified when 2021 dates and prices are available for The Royal Scotsman - Scotland’s Classic Splendors. * Pricing above is based on the currency conversion effective 3/18/2019, and can vary based on the exchange rate at the time of booking. Prices are per person and include all table d'hôte meals, all alcoholic and other beverages, all sightseeing excursions as seen in itinerary, and accommodations on board train based on two people sharing a twin compartment. Single pricing is available. Please call a rail specialist for details. Air fare is not included in the price of this vacation package.